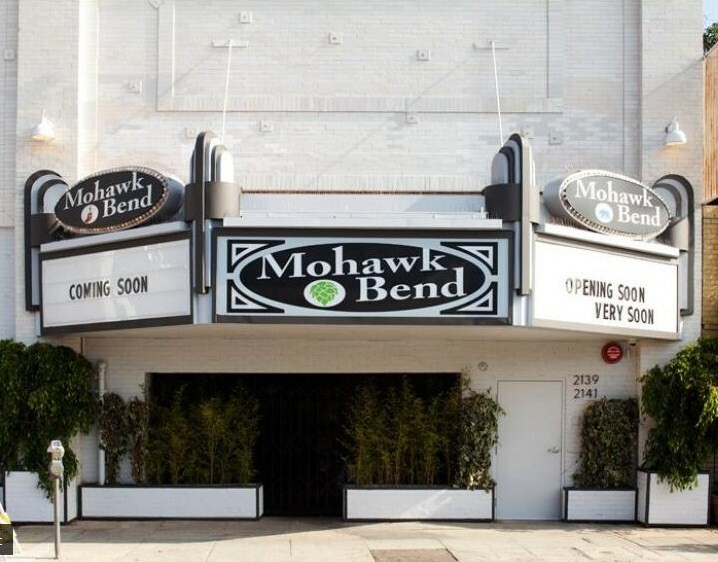 Tonight marked the long awaited opening of the Mohawk Bend in Echo Park. This place well exemplifies the idea of appropriate omnivorism as it offers plenty of food with locally sourced ingredients in both meat and vegan options. Extra bonus: the place has 65 California beers on tap.